I’m daydreaming again here at the Corner of Carnegie and Ontario. It’s not a hard thing to do when you’re a Cleveland Indians’ fan floating through an offseason, because they tend to be about as exciting as watching the Browns play football, Anthony Bennett set a pick, or perhaps more appropriate to the baseball conversation; it’s been as exciting as watching MLB’s top free agent pitchers sign contracts. Categories: Cleveland Indians, Corner of Carnegie and Ontario | Tags: Chase Headley, Clint Frazier, Corey Kluber, Danny Salazar, Darssys Paulino, David Price, Francisco Lindor, Jeff Samardzija, Jose Ramirez, Justin Masterson, Zach McAllister | Permalink. Indiansbaseballinsider.com’s Jeff Ellis joins IBI and CSI columnists’ Jim Pete and Michael Hattery to talk about the Cleveland Indians’ top ten prospects. It’s always difficult discussing prospects because of the volatility of young players from season-to-season, but Jeff, Jim and Mike give their “very early” top ten list, prefacing it with the understanding that things could change from day-to-day, week-to-week and month-to-month, especially considering that we’ve yet to make it to spring training. 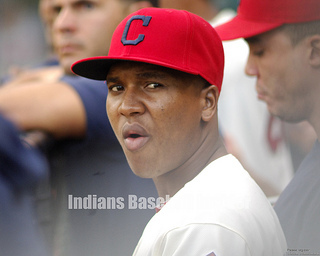 We all know that Francisco Lindor and Clint Frazier are at the top of the list, but where will Jose Ramirez, Joe Wendle, Jesus Aguilar, Tyler Naquin, Bryson Myles, Trevor Bauer, Francisco Mejia, Ronny Rodriguez and many, many more show up? Is your favorite prospect on the list, or have they fallen out of favor? Categories: Cleveland Indians, CSI: The Podcast | Tags: Clint Frazier, Cody Anderson, Dorssys Paulino, Francisco Lindor, Jesus Aguilar, Joe Wendle, Jose Ramirez, Trevor Bauer | Permalink. While rationalizations over the firing of Rob Chudzinsky and the Browns’ ensuing head-coach search engross us here at the Corner of Carnegie and Ontario, a relatively quiet hot-stove league is finally set to give way to the sights and sounds of a new and fresh baseball season. 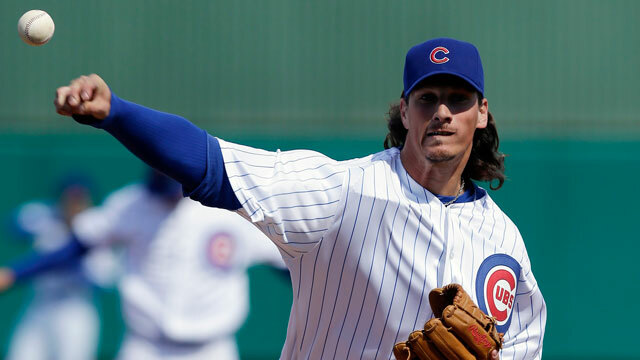 In less than a month, 27 days to be exact, pitchers and catchers report to Goodyear, Arizona signaling the start of the 2014 baseball season. For most readers of my column, the Browns escapades and the Cavaliers year-to-year folly are mere placeholders for the crack-of-the-bat, the pop of the glove and all of the optimism that comes with the start of every year. The Cleveland Indians won 92 games last season and tasted the playoffs for the first time since 2007. 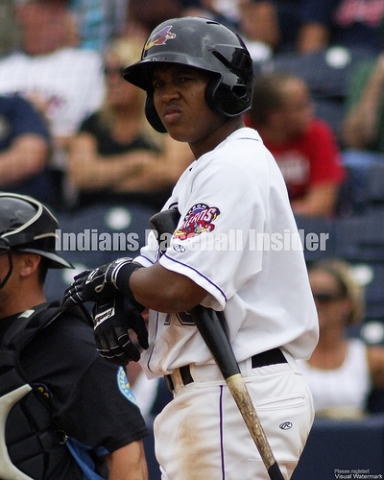 With the major pieces seemingly set, it’s time to start figuring out what is to be expected of the 2014 Indians. Categories: Cleveland Indians, Corner of Carnegie and Ontario | Tags: Asdrubal Cabrera, Carlos Santana, Cody Allen, Danny Salazar, David Murphy, Francisco Lindor, Jason Kipnis, John Axford, Jose Ramirez, Lonnie Chisenhall, Michael Bourn, Michael Brantley, Rob Chudzinsky, Scott Kazmir, Shaun Marcum, Terry Francona Nick Swisher, Ubaldo Jimenez, Yan Gomes | Permalink. 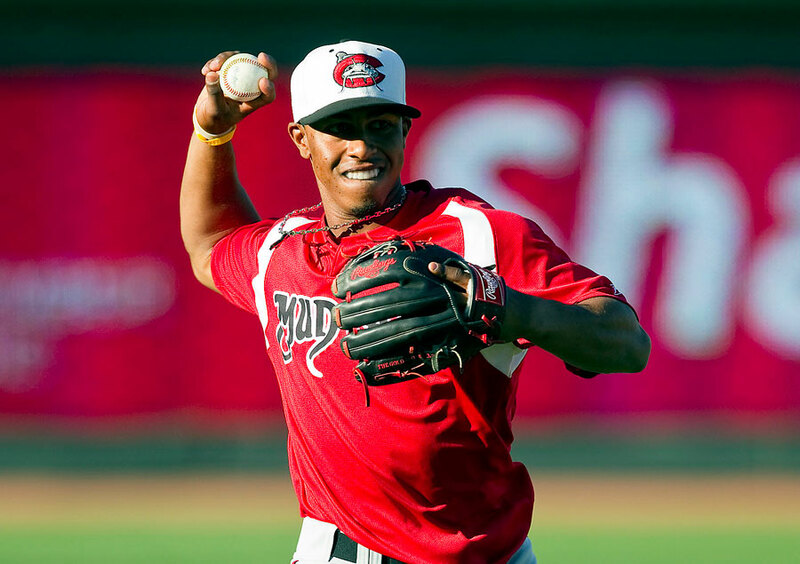 On Wednesday, Baseball America released its long-awaited 2014 Cleveland Indians Top 10 Prospects list. The list is always interesting to see simply because of Baseball America’s reputation as being the standard in the industry when it comes to prospect rankings. The rankings are, however, subjective to the opinions of Baseball America’s writers, and debate is inevitable once they’re released. Categories: Orbiting Cleveland | Tags: Danny Salazar, Francisco Lindor, Joe Wendle, Jose Ramirez, Trevor Bauer | Permalink. 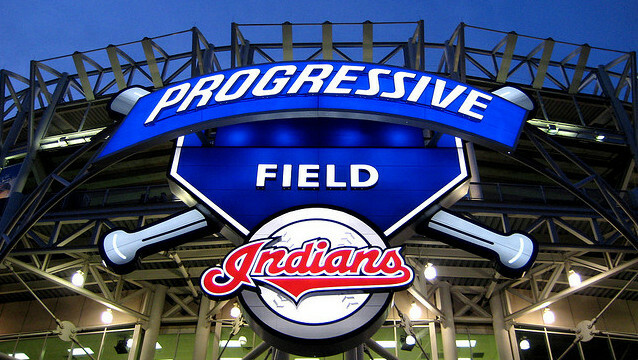 It’s New Year’s Resolution time here at the Corner of Carnegie and Ontario, as the Cleveland Indians’ enter the 2014 season coming off of a massive rebound during the 2013 season. They made the playoffs thanks in large part to a ten-game win streak to close out the season last September. Their stay in the playoffs was short, but the taste of October was sweet. I was browsing through my New Year’s piece last year, and it’s always interesting to take a look at what I was talking about. In my piece last year, I was actually focusing on…Shaun Marcum? 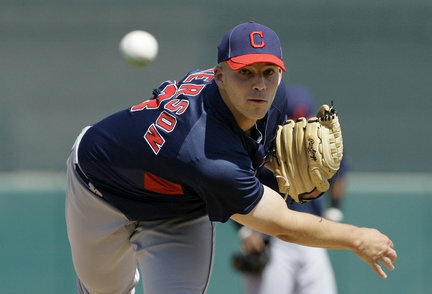 Categories: Cleveland Indians, Corner of Carnegie and Ontario | Tags: Brett Myers, Carlos Carrasco, Joe Wendle, Jose Ramirez, Justin Masterson, Shaun Marcum, Trevor Bauer, Ubaldo Jimenez, Zach McAllister | Permalink. I’m stuck in the holiday lull. Christmas is over, and I feel like I’m in a holding pattern for New Year’s Eve. One group of family has left for home, and another group is heading North for more fun and spirits. I’m in need of some meaningful sports, and I’m not talking about NBA theatrics with a known enigma like Andrew Bynum. I’m talking about games that mean something. Perhaps there’s a rivalry game in which the Browns could knock the aforementioned rival out of the playoffs. Oh wait, the Browns have to lose that game. Thanks goodness for Ohio State football, and that game this coming Friday against Clemson. Fortunately for the Tigers, Woody Hayes won’t be patrolling the sidelines. Unfortunately for Clemson Urban Meyer will be there in his stead. The Buckeyes will be agitated. The Buckeyes will be angry. The Buckeyes will be set to make a statement. Clemson will score their points for sure, but I really think we’re going to see why Urban Meyer is the best coach in the country. Look for Carlos Hyde to have his best day as a Buckeye, and look for Braxton Miller to go over 100 yards rushing, and 200 yards passing. The Bucks defense will be more than good enough. What are my predictions for this game? Ohio State 48, Clemson 24. I don’t know that it’ll be that close. Categories: Cleveland Cavaliers, Cleveland Indians, Ohio State Basketball, Ohio State Football, The Sunday Drive | Tags: Andrew Bynum, Danny Salazar, Joe Wendle, Jose Ramirez, Mike Brown, Tyler Zeller, Ubaldo Jimenez | Permalink.